People in Singapore are fond of hosting bbq parties whenever given a chance to celebrate. Because of this, party hosts need to search in advance for a reliable Singapore bbq catering to provide excellent catering services. For a perfect otah and satay party, here are the 5 important tips for hiring the right bbq wholesale and catering company. If you have a favorite Singapore barbecue restaurant, try inquiring if they provide bbq catering services. By hiring them as your caterer, you’re guaranteed to be provided with good food. Also, it would be easier for you to formulate a menu since you already know what dishes they do best. Including some of your favorite bbq foods is one of the best advantages you can get when you choose your favorite barbecue restaurant to cater your bbq party. 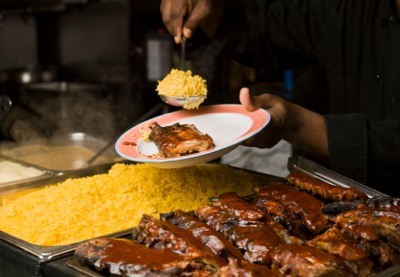 Once you have made up your mind to hire a bbq wholesale and catering company, you must decide on the level of service. Singapore bbq caterers can help you as much or as little as you wish. 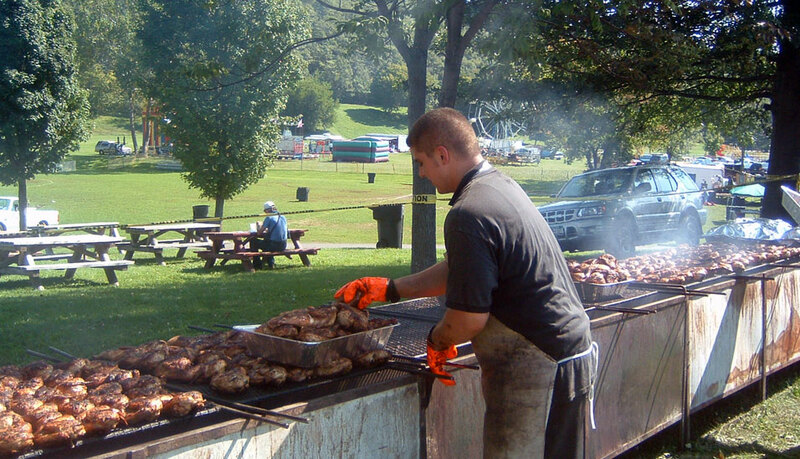 If your affair includes a large number of guests, a full service bbq catering would be ideal. For a smaller type of event, a delivery service with one to two servers will usually suffice. Another option is to just ask best bbq singapore caterer to deliver and do the cooking and serving tasks yourself. The last and final option is to simply place your order ahead of time via phone call or email and pick it up in the restaurant yourself. You may have to determine your budget and required services together. The more food and services you order, the more expensive the catering service would cost. Decide on the number of servers, equipment needed, and the food, such as the types of meats, vegetables, fruits, desserts, and beverages (alcohol and non-alcohol). All of these are major contributors to your overall bbq catering expenses. If the caterer offers several choices of packages in different price quotes, clarify what is included in the package. If you can’t provide eating utensils, such as spoon and fork, plate, and cups, makes sure that your catering services provider will. Other things that are often overlooked during catering preparations are beverages, serving utensils, and napkins. Verify what you’re caterer can provide and bring whatever is not provided. For big events, like product launching and corporate gatherings, ordering your bbq party supplies should be done at least two weeks in advance. However, you also need to consider the availability of your chosen bbq caterer; therefore, it would be wise to start preparing months ahead. If your affair is scheduled towards holiday season, you may want to place your orders extra early. Christmas and Thanksgiving are among the busiest times for any catering provider. You can always make your dream event possible if you just plan things out ahead of time. Always keep in mind that the most basic preparation procedure to a successful bbq cookout party is to choose the right caterer, determine the service needed and your budget, and double check what’s included in the package you ordered.